For the first time, a website has won Design of the Year, in this instance gov.uk. The site is a portal, drawing together all the public’s interactions with the UK government under one url. And they are absolutely right. It’s a masterpiece of understated utility, best seen on the mobile platform, where most initial interactions will occur. 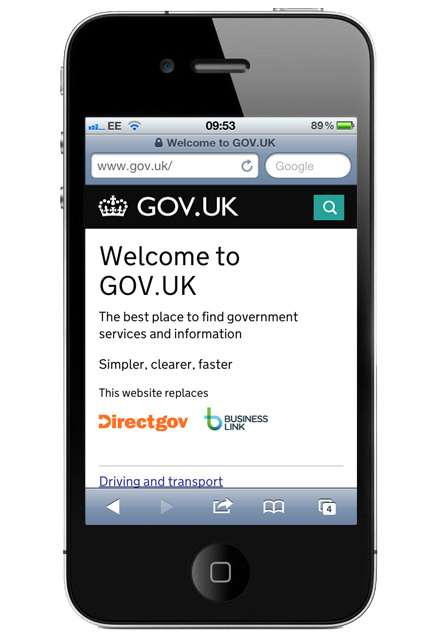 From the perspective of visual design, the genius is the black bar carrying the gov.uk logo. It merges perfectly with the handset, making screen and device a single, seamless experience. The whole thing works brilliantly, shame we can’t say the same for the government.